Apple and Samsung are closer than ever to a possible settlement in their long-running legal showdown over smartphone and tablet technologies. Both companies agreed in a court hearing on Monday to send their respective chief executives and general counsel to meet face-to-face in San Francisco within the next 90 days, Reuters reported Tuesday. Samsung CEO Choi-Gee-sung and Apple CEO Tim Cook will meet for settlement talks before U.S. Magistrate Judge Joseph C. Spero in San Francisco, as ordered on Monday by U.S. District Judge Lucy Koh. There’s no guarantee of a settlement, and they have three months to arrange the meeting, but this is the first time in the series of patent disputes between the companies that such high-level settlement talks have been ordered by the court. 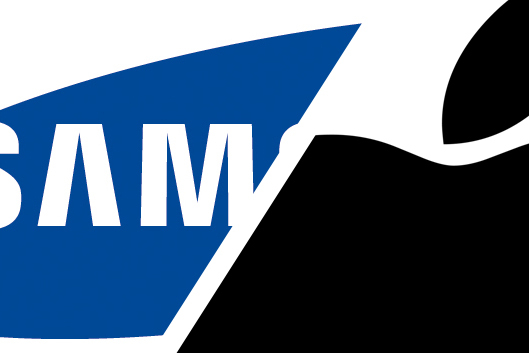 Samsung and Apple do billions of dollars of business with each other, and Apple is Samsung’s largest customer for components for its iPhone and iPad. But Apple has taken exception to the similarity of Samsung’s smartphones and tablets to its own mobile devices and has accused Samsung of “slavishly copying” its devices. The resulting series of lawsuits have bounced from courtrooms in the U.S. to Europe. For Steve Jobs, this legal battle against Samsung and others was a proxy in his defensive attack against Android — which he believed to be a direct rip-off of iOS. But since succeeding Jobs as CEO, it’s not clear Cook feels the same way about destroying Android or those who use it. Sick, waiting on the contact lens phones for 2014, this is living. They’re in court this week. Sorry. Brain fart. Just like Oracle and Google late last year… That fixed everything, didn’t it? Oh wait… their in court this week. Agreeing to talks is not the same as agreeing to a settlement.